Musk recently asked for feedback from Tesla owners on Twitter. The eccentric CEO wanted to know, "How can we improve further?" Over 10,000 responses were given with feature requests and modifications for future generations of Teslas. Ideas ranged from simple requests to improve Bluetooth streaming to a cheesy "disco mode" to synchronize interior lighting with music. Even though the engineering work may be already completed for an electric pickup truck, Tesla still needs to deliver thousands of Model 3 vehicles that have been ordered in addition to the Tesla Semi before releasing yet another new vehicle. 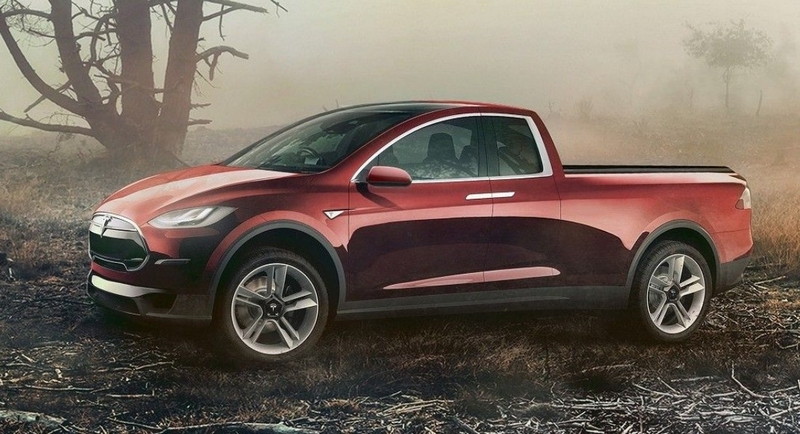 In further responses, Musk says the Tesla pickup will be similar in size or slightly larger than a Ford F-150 to account for a "game changing" feature.